 The Causeway Céilí Band is a professional dance band, available to hire for weddings, birthdays, charity events and corporate functions across the South-East of England. 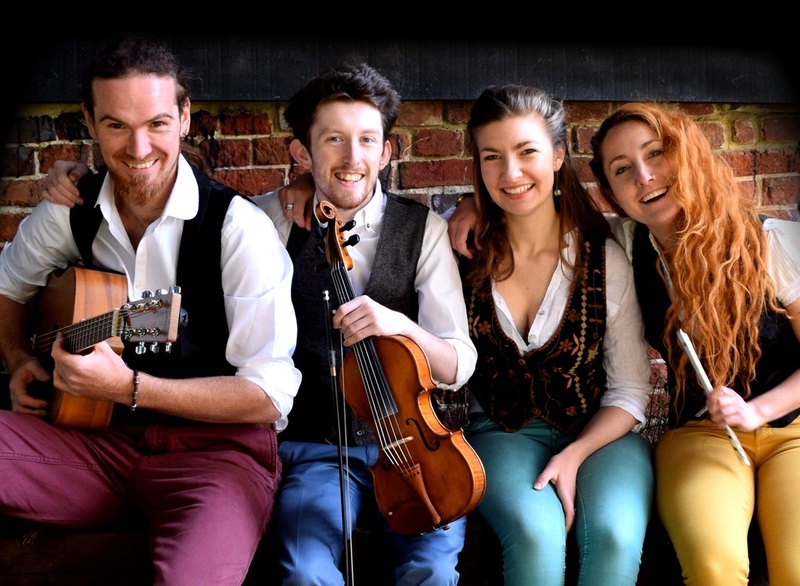 ​ Playing their signature blend of exciting Irish, English & Scottish folk tunes, you are guaranteed to be left reeling with enthusiasm! With an expert caller to teach you the moves, your guests can get jiggy to some of the best traditional music around! We provide our own PA & stage lighting to bring that party atmosphere, and can offer several add-on packages including live folk singing and an iPod-DJ service!